Great to use for Aprons, bag making , pajamas and much more! All I needed was a small piece of twill tape to make tags for teddy bears for the ring bearers at my wedding. I couldn’t find it in stores and online all I could find were spools bigger than I needed. Blue Brit had EXACTLY what I needed at such a great price. Also shipped so fast. I am unreasonably thrilled with this purchase. YAY! 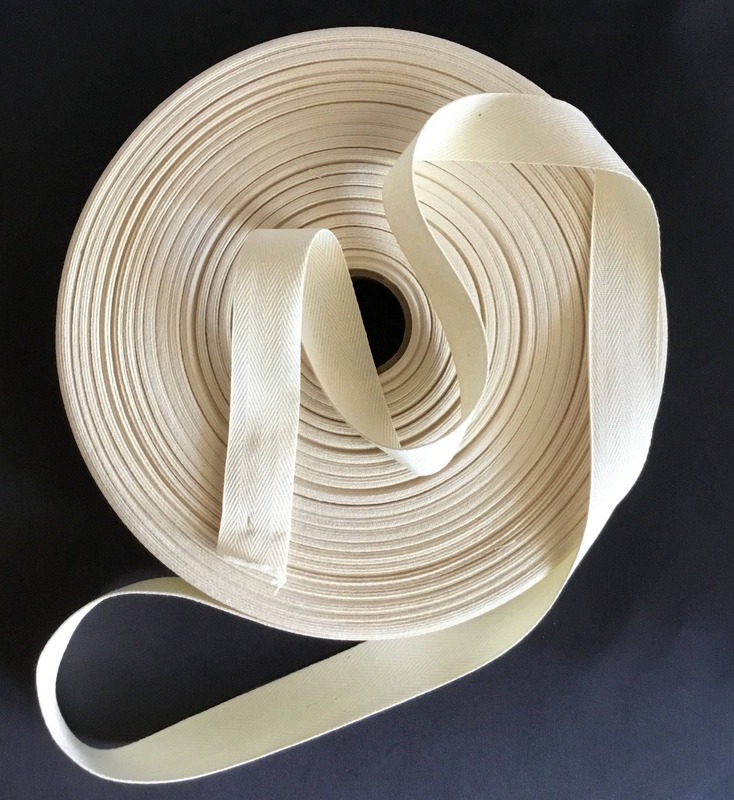 I can't believe that I'm happy to find twill tape on your site!